97% of students who persist will graduate in 4 years. 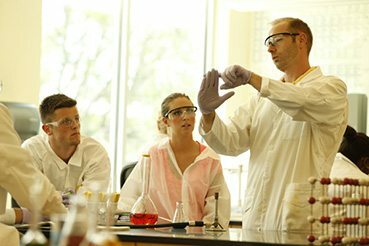 This means most of our students do not need to pay for 5 or 6 years of undergraduate education. 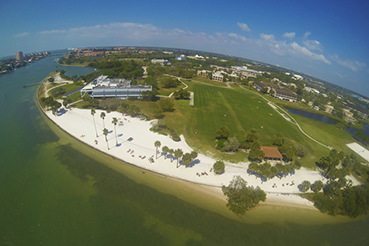 The Eckerd Edge is designed to enhance the classroom experience for all Eckerd students through resources and programs that enrich a student’s learning through mentoring and hands-on experiences, including: study abroad; internships; involvement in research with faculty; and making our students competitive in the job market as well as for graduate schools. 80% or more of our students live on-campus, which allows our students to feel part of a community that is aimed at developing the whole person. 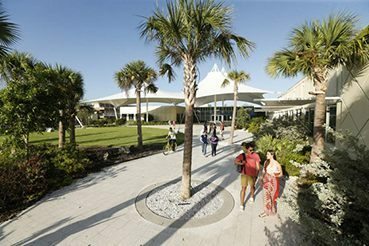 Eckerd believes in the value of a liberal arts education, focusing on personalized mentoring, small class size, experiential learning, inter-disciplinary study, service learning, and cross-cultural experiences and engagement. Please note this calculator is only for domestic students who plan to enroll in our residential program. This is not intended for international students.